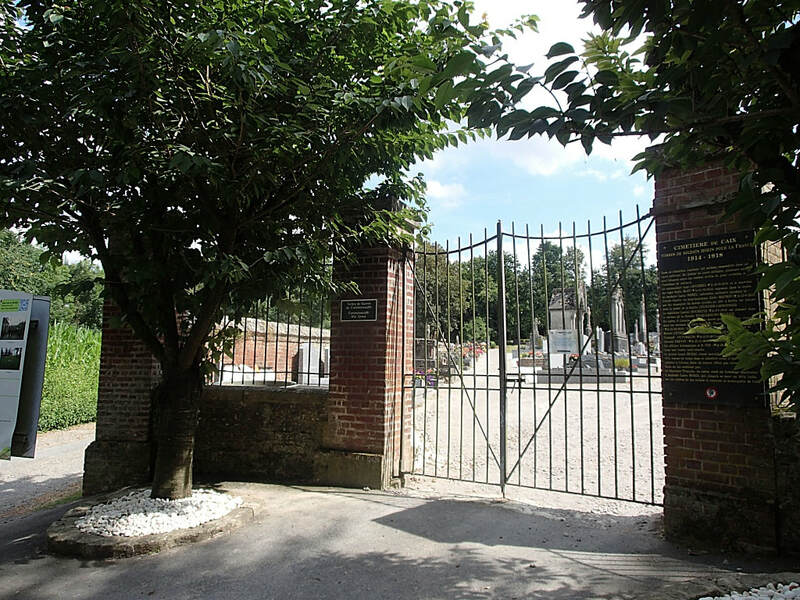 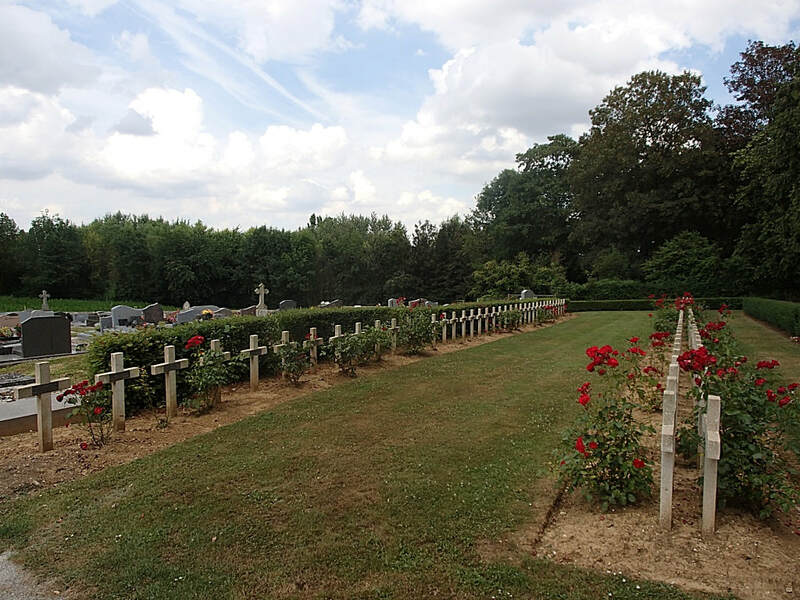 The village of Caix is situated about 28 kilometres south east of Amiens, midway between the N29, Amiens-St Quentin road, and the D934, Amiens-Roye road. 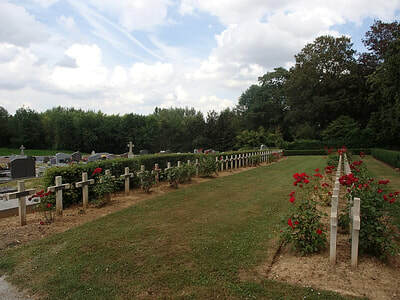 From the centre of the village on the main road, D28, in the direction of Beaucourt-en-Santerre, turn left at the D41 in the direction of Le Quesnel. 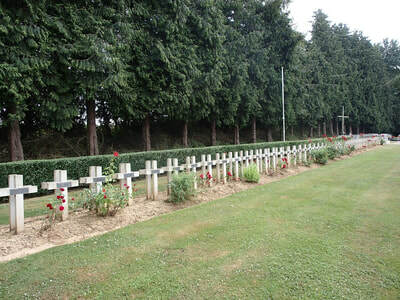 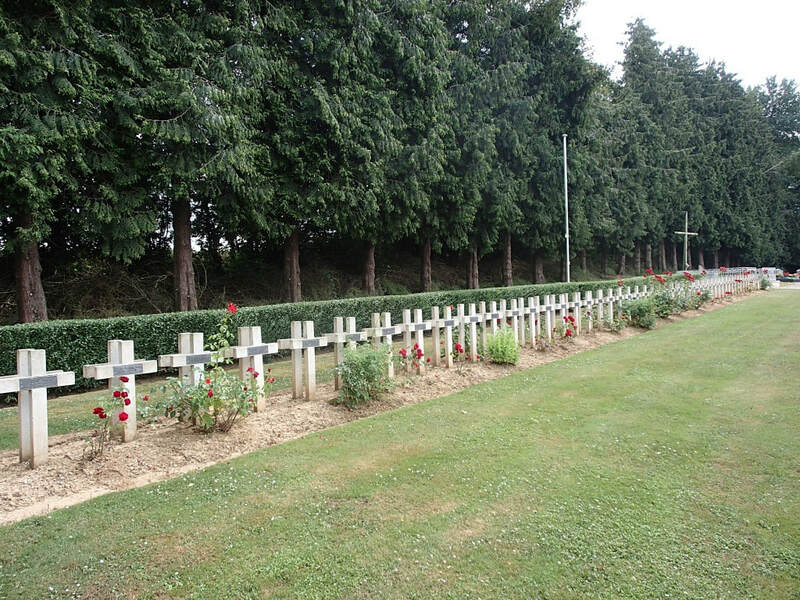 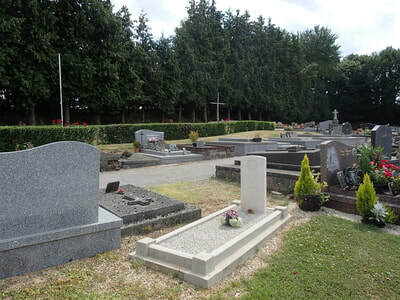 Approximately 200 metres along this road can be found the Communal Cemetery. 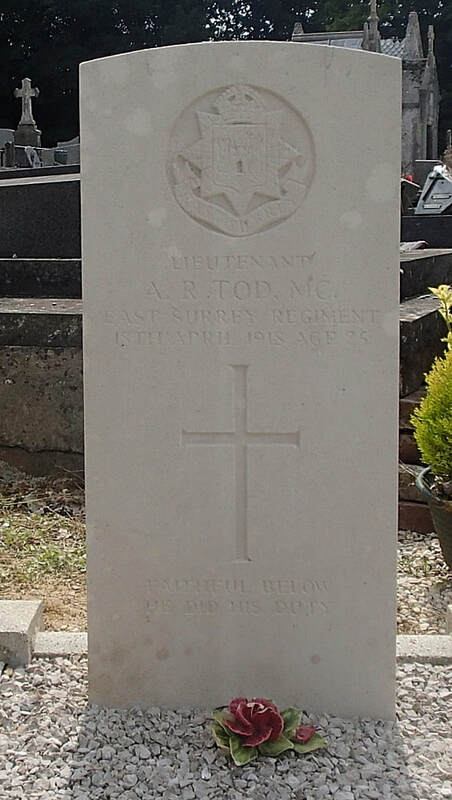 Lieutenant Alexander Revel Tod, M. C. 5th Bn. 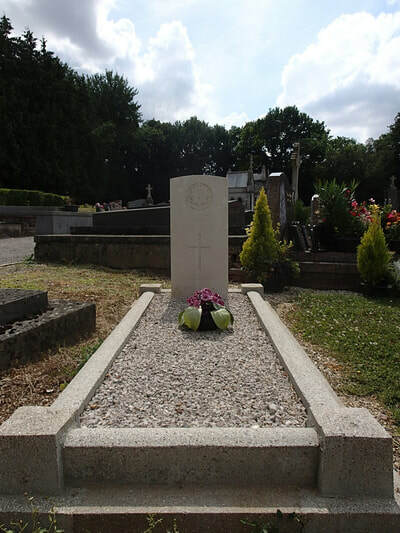 East Surrey Regiment, died 18th April 1918, aged 25. Son of Francis Hill Tod and Amy Tod, of 6, Baldry Gardens, Streatham Common, London.